PureCut's freestanding series style can be interpreted as both, contemporary and classic design allowing full enjoyment of deep soaking comfort. 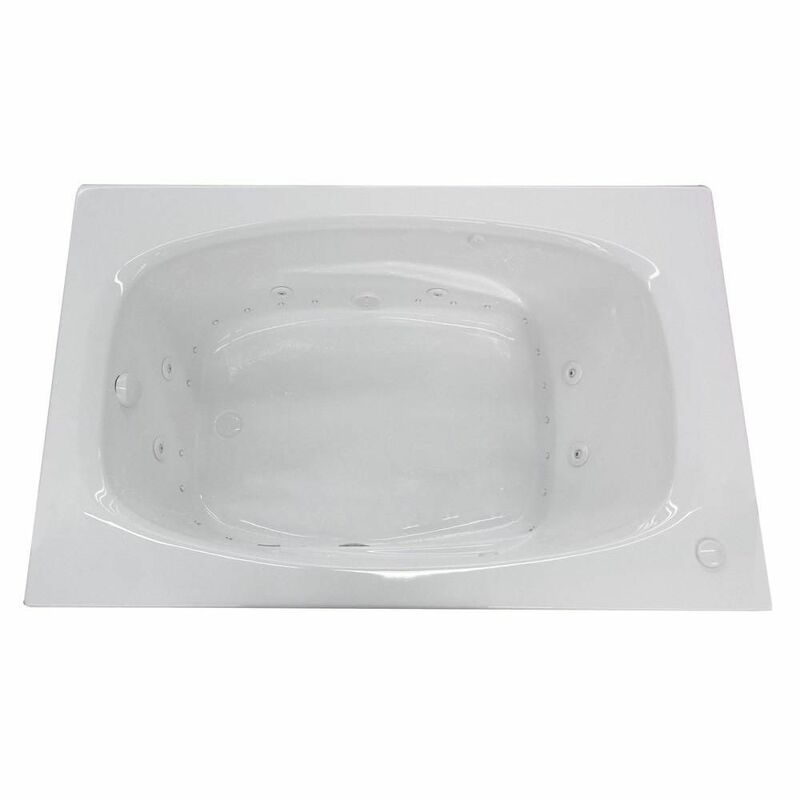 Tiger's Eye 6 ft. Acrylic Drop-in Right Drain Rectangular Whirlpool and Air Bathtub in White Tiger's Eye series features a blend of oval and rectangular construction and moulded armrests. Soft surround curves of the interior provide soothing comfort. The narrow width of bathtubs' edge adds additional space.